We're back - bright eyed, bushy tailed and excited to welcome 'well kent faces' and greet new guests. This year bookings are filling up extremely fast. So if you'd like to amuse your bouche with the freshest local langoustine, oysters, crab, mussels and scallops in the west coast of Scotland - please phone us on 01688 301 253 between 10am and 11pm to make a dinner reservation. we dont take lunch reservations - simply turn up on a first come-first served basis. Last orders taken at 10pm. Dinner bookings are most definately advised. Phone 01688 301 253. 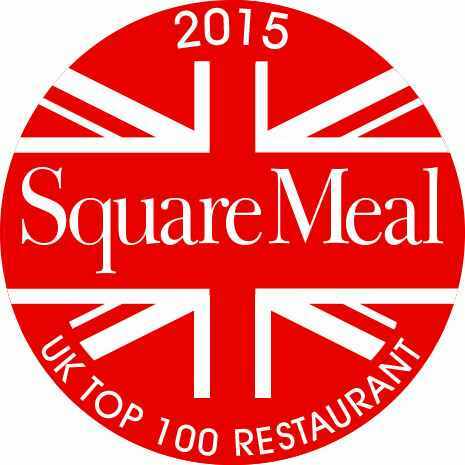 Cafe Fish one of Britain's Top 100 Restaurants 2015, 2016, 2017! 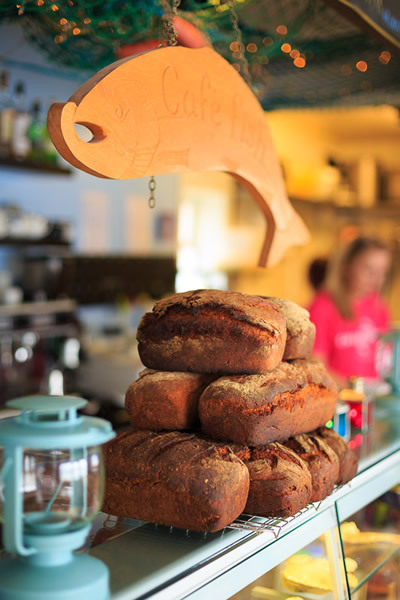 Café Fish first opened it doors back in 2006. It’s a family concern owned and managed by cousins Jane Gill and award winning chef Liz McGougan. 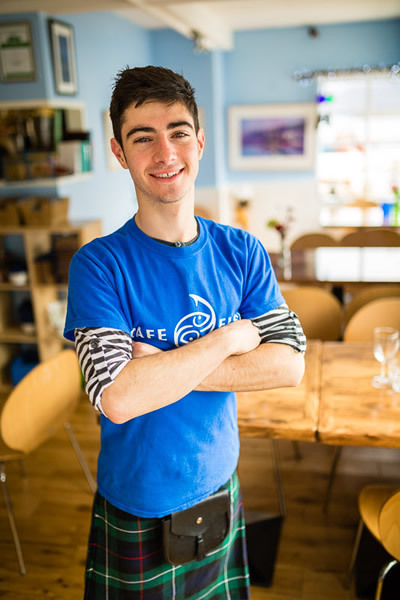 Fast forward to 2019 and this small inauspicious venue has gained nationwide recognition as one of the best and most exciting places to eat in Scotland. "Cafe Fish provided us with the best meal of our whole trip"